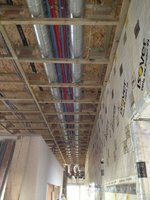 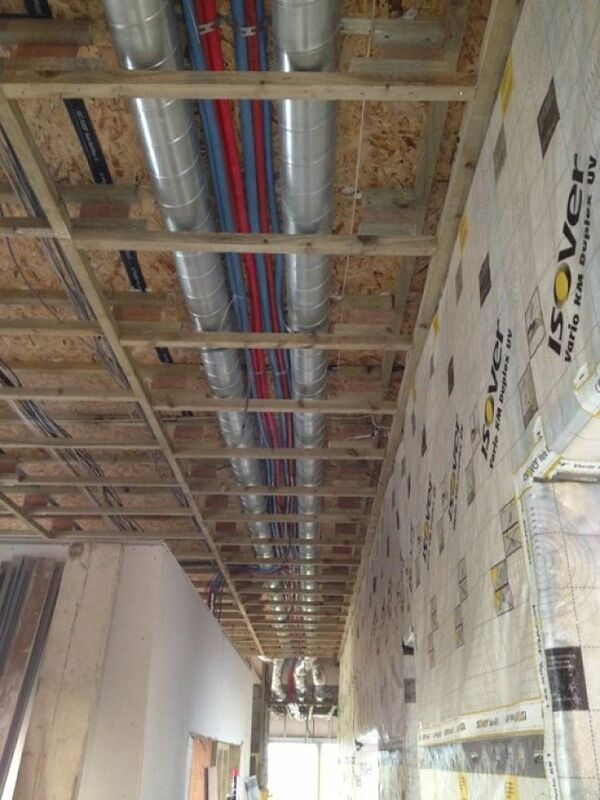 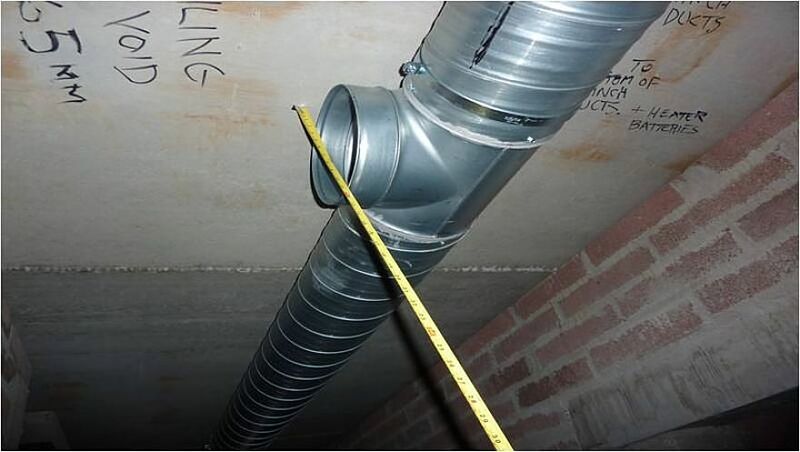 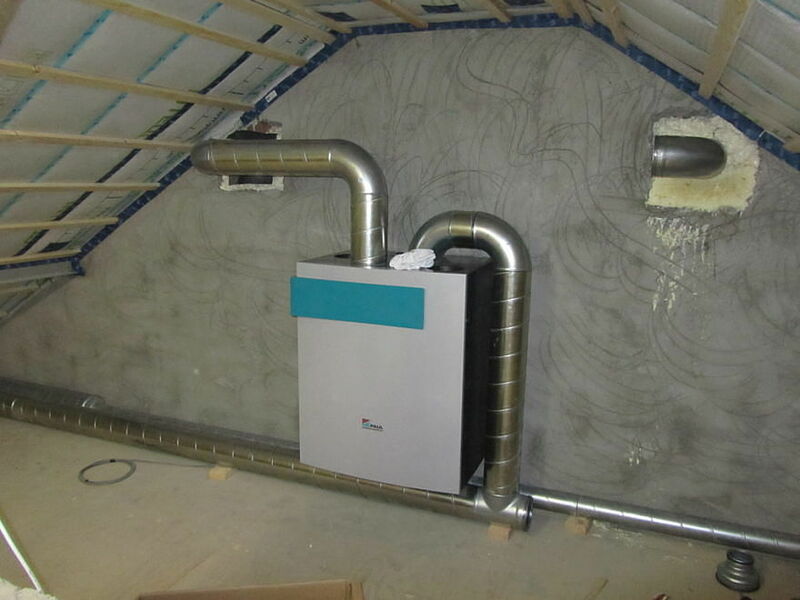 A Passive house being airtight and superinsulated means that there is a significant need for ventilation; hence a Mechanical Ventilation Heat Recovery unit is used. 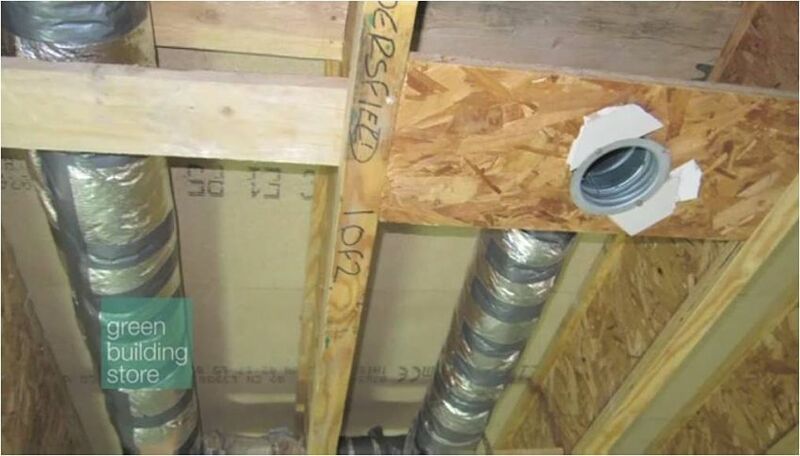 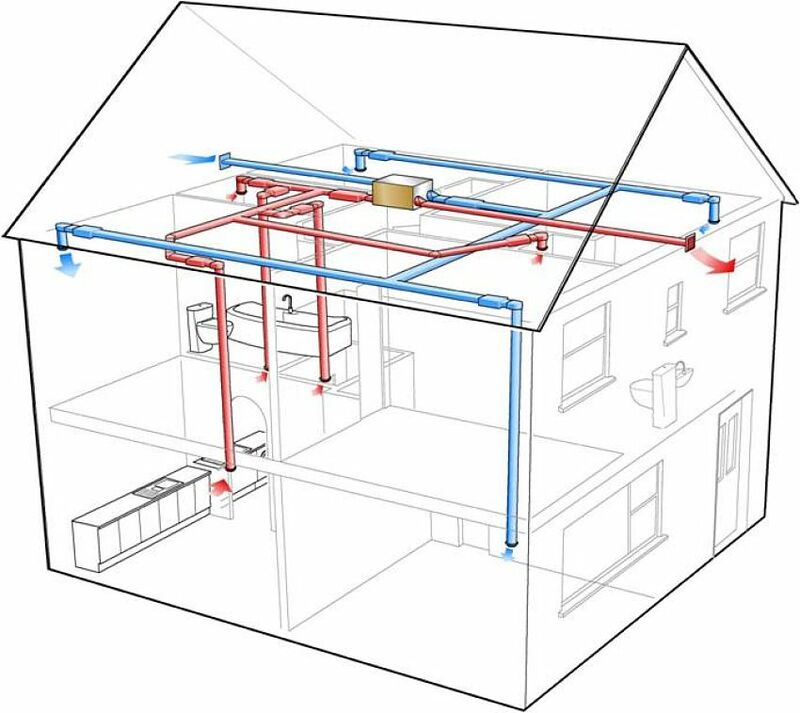 A Mechanical Ventilation Heat Recovery unit or MVHR is used to take advantage of these conditions in a passive house; it brings fresh cold fresh air into the house, using the heat from the warm stale air exiting the house to heat up this fresh air. 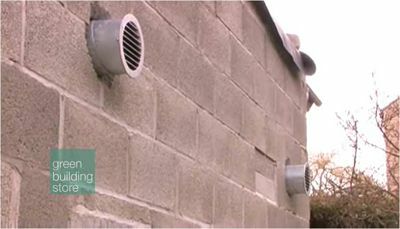 It is crucial to understand that the fresh air and stale air do not mix; so the air coming into the house is warm and fresh. 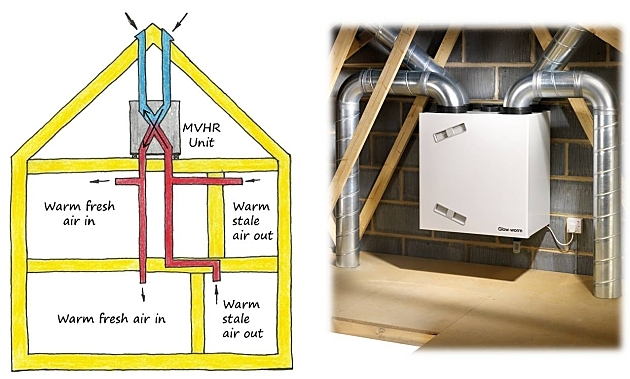 The MVHR works on the concept that it takes stale air out of “wet rooms” (e.g. 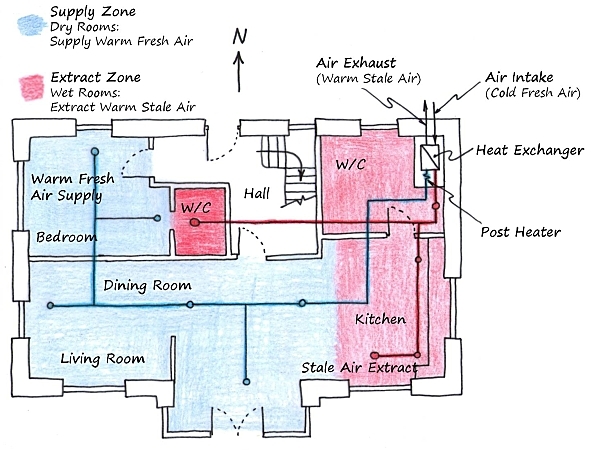 Kitchen, Bathrooms, etc...) and provides “dry rooms” (living rooms, bedrooms, etc...) with fresh air. 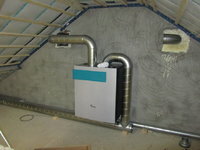 The MVHR systems are usually about 80% - 90% effective and some can run on as little as 15watts per hour. 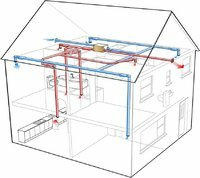 This system reduces energy consumption, CO2 emissions and heating costs.